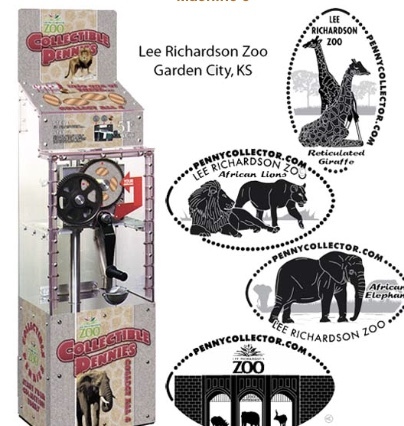 The Lee Richardson Zoo has more than 100 species of animals located on 47 acres inside Finnup Park and includes many animals that are non-native to southwest Kansas. Admission is free. Located inside the arches (front) entrance in front of the gift shop. Has otter, giraffe, elephant and tiger.